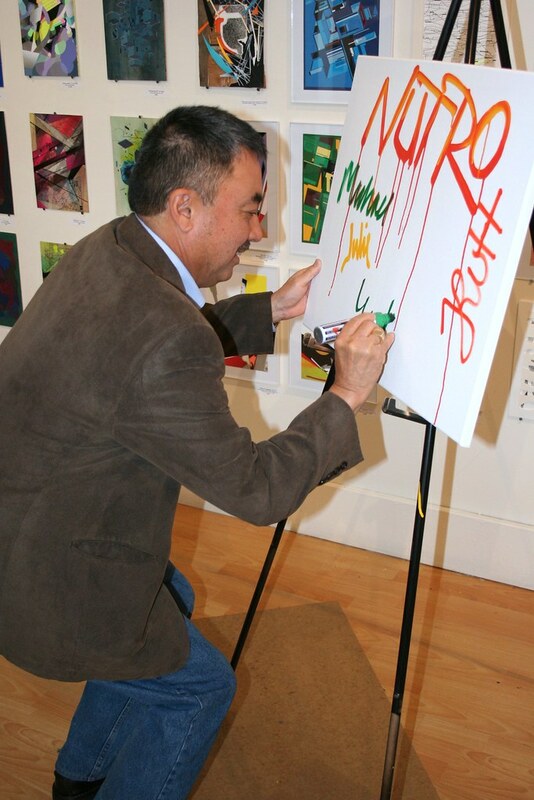 Nutro embraces a whole new type of offsite! 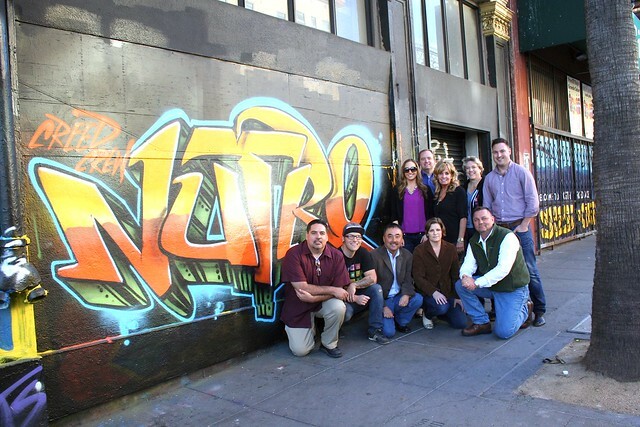 The Nutro team visited for a team-building workshop and fully embraced all the activities- trying out things they’d never done before such as creating a tag wall memento and spray-painting a colorful mural together! To schedule a workshop for your team, email privateevents@1AMSF.com.